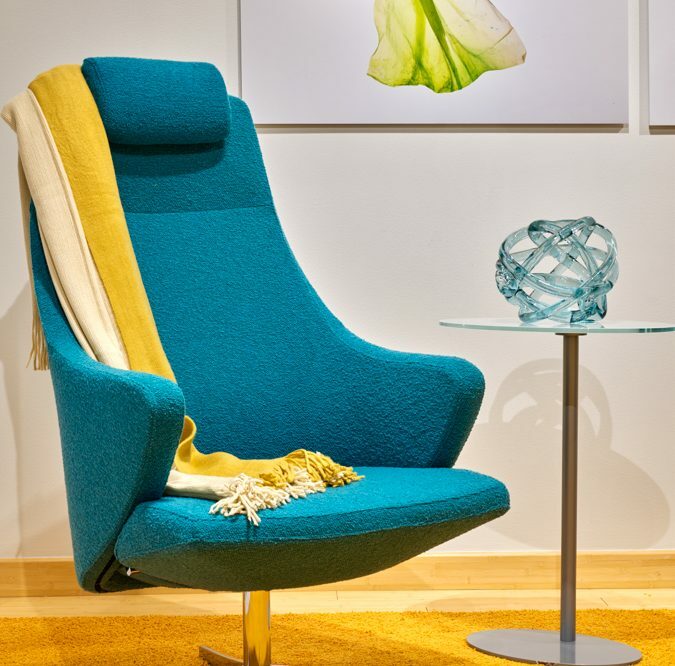 The 4+ Lounge by Züco is a new twist on the traditional single seater sofa. 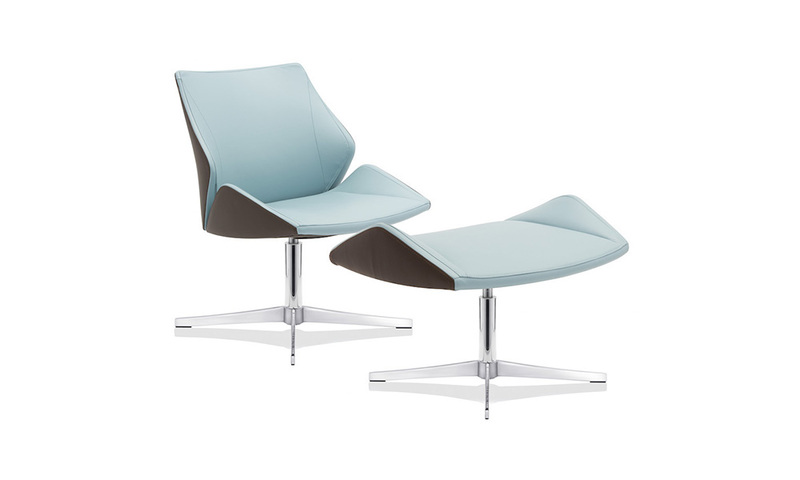 The ergonomic design allows for the full recline and comfort of lounge with the aesthetic of a chair. 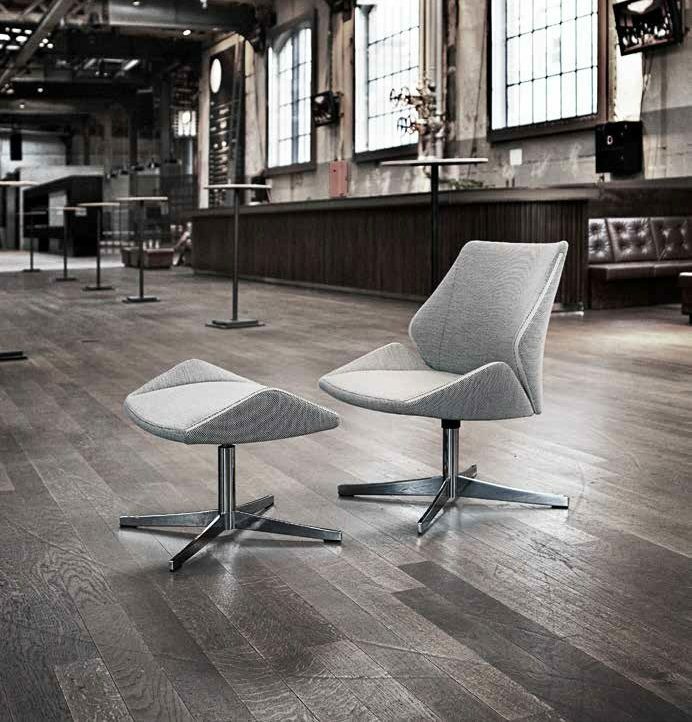 Beautifully finished stitching, in either a dual or single colour finish, make the 4+ Lounge an ideal addition to a formal setting or a more trendy atmosphere. For those after an even more luxurious impression, the 4+ can be finished in leather. 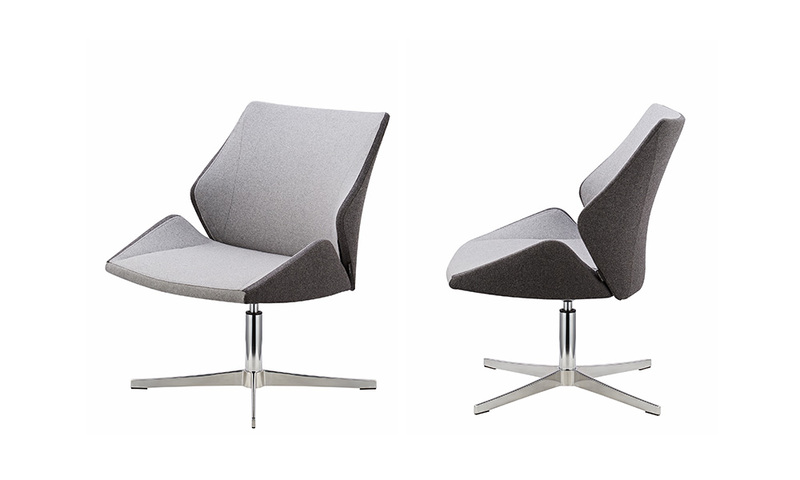 Available in in single or two tone standard fabrics, COM or high quality leather. Optional matching 4+ table range. 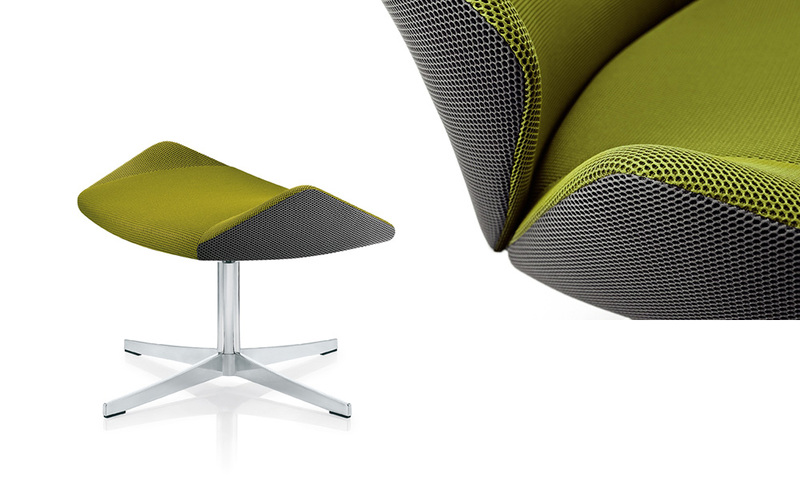 Fully padded back with medium-high wide backrest, without armrests. 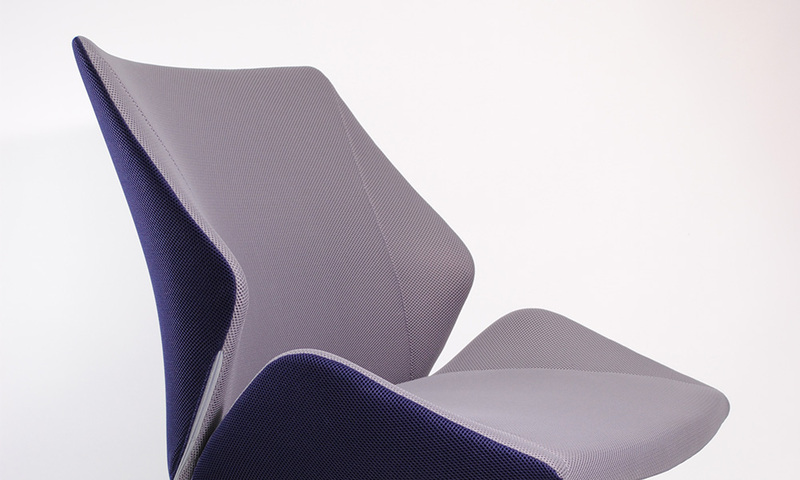 The wide seat is cushioned on the side with a contrasted colour seam between inside and outside. 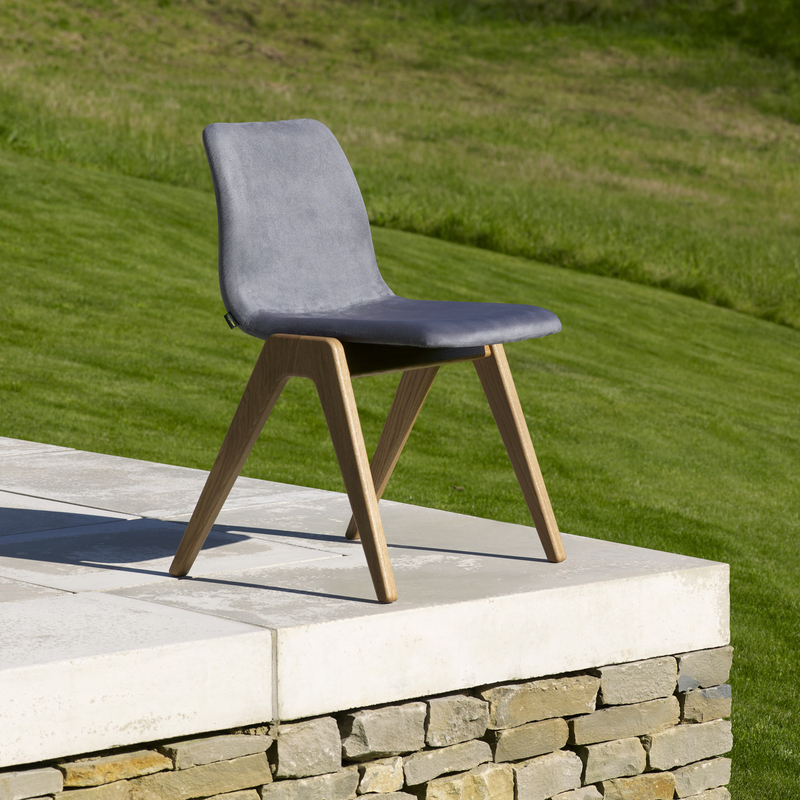 The 4 star base is manufactured with quality aluminium and then powder coated. 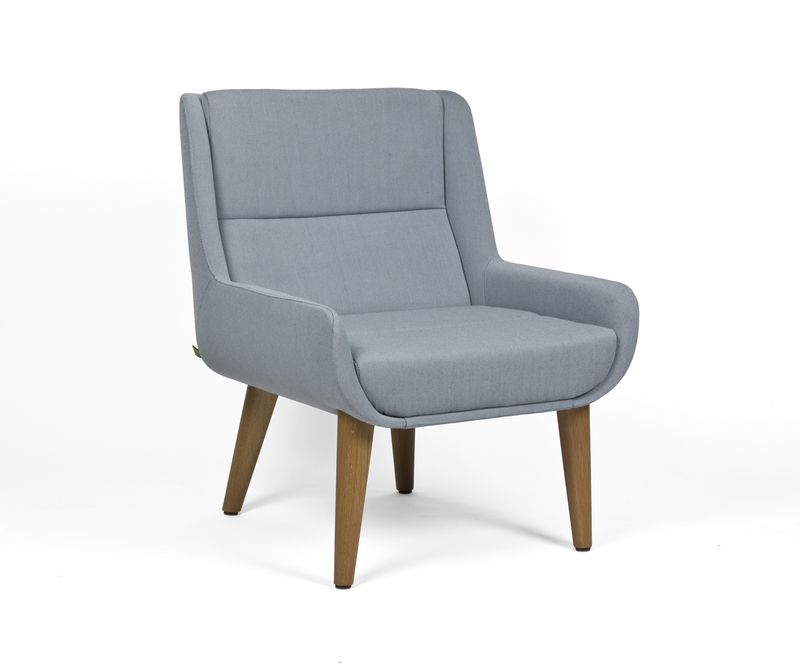 Can be finished in single or dual colour leather, standards chosen from Warwick Augustus fabric.